A cancer diagnosis for a cherished pet companion can be devastating. It is a time of uncertainty as you walk this journey of diagnosis and treatment with your best friend and knowing what to expect or how to work through your own feelings can be hard. 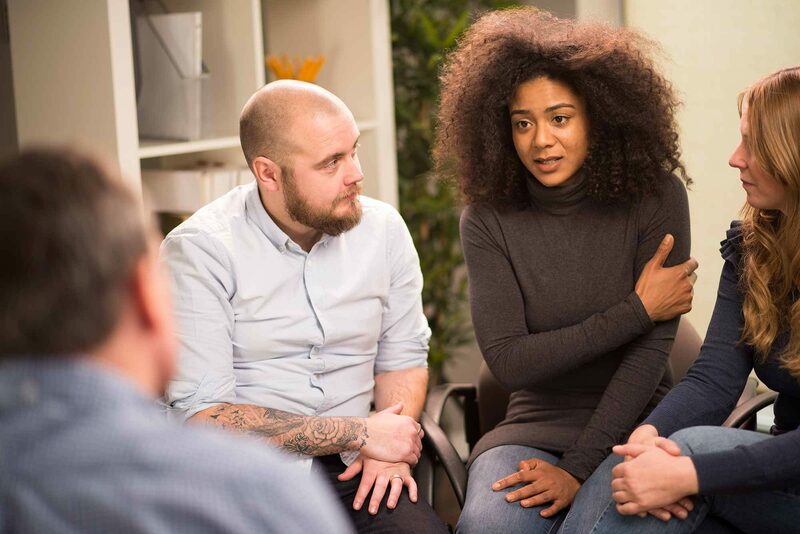 During these difficult times, support groups can be tremendously beneficial. Pet owners can draw upon the support and compassion of those who have been in or are going through similar circumstances with their pets. Pet support groups can also help to alleviate isolation by connecting you to others who truly understand when dealing while a pet has cancer.